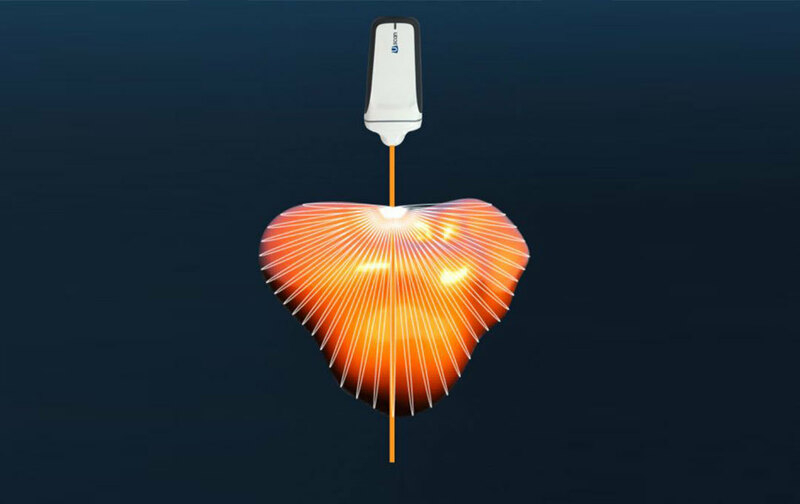 Stay updated on company news, insights from thought leaders, technology advancements and events we'll be attending. 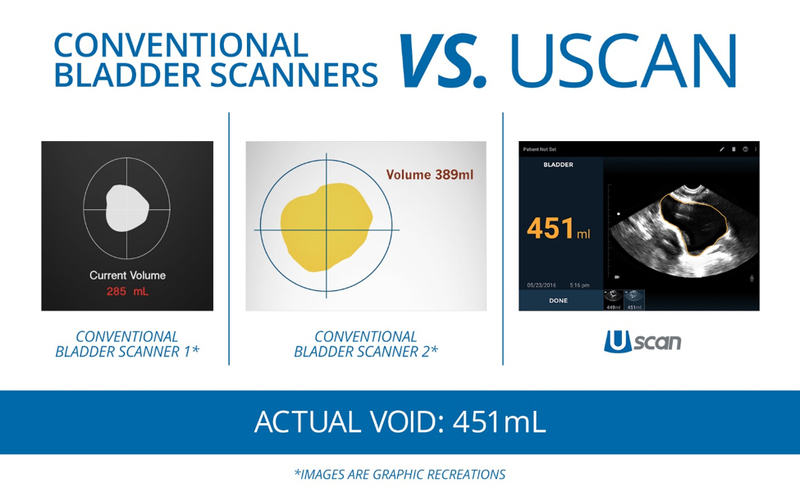 Conventional bladder scanners obsolete? 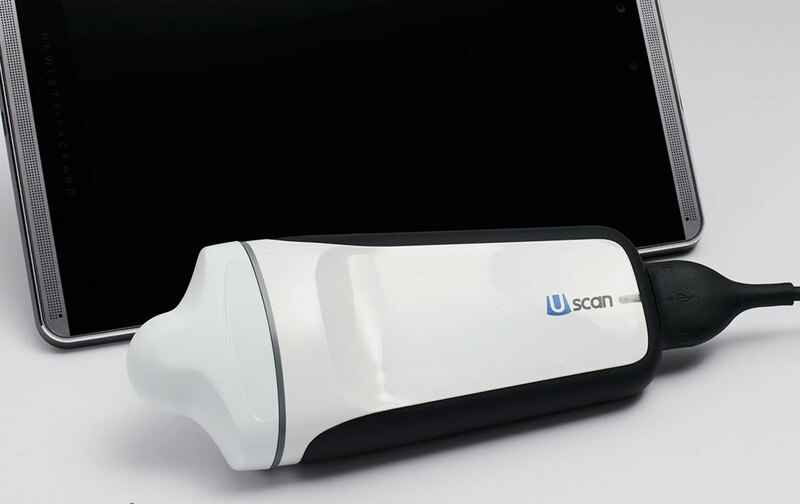 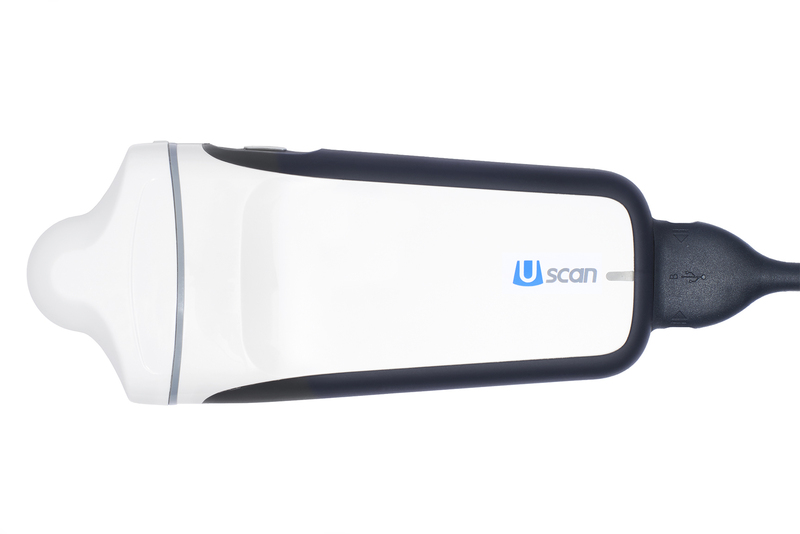 Handheld Ultrasound has arrived!